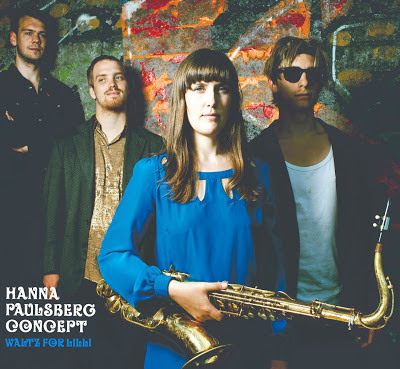 Hanna Paulsberg: Review in Norwegian jazzmagazine "Jazznytt"
Review in Norwegian jazzmagazine "Jazznytt"
Jan Granlie, director of Norwegian jazzmagazine "Jazznytt" has written a great review of "Waltz for Lilli". Jan Granlie writes: "This is a quartet that should go far. Not only with concerts at the Norwegian jazz clubs (which all should book this quartet), but also in the world." The review is in Norwegian, but we can reveal that we will finally have some english written reviews very soon :) Click the picture to read the review on Jazznytt's pages!